7 Excellent Windows Based Tools to make an ease in your routine work..!! 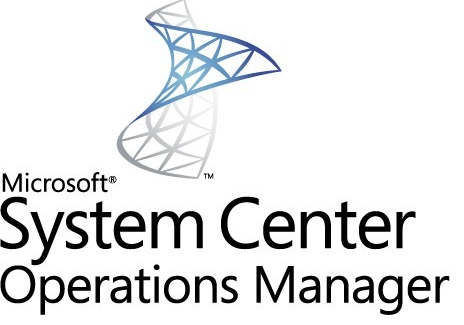 ” I am sharing Seven Excellent Windows-Based Tools To Help you Manage Your Routine Activities. There are many Windows-based tools out there for us, but getting by good ones and free is not that easy. ” I hope these tools will make your valuable time and you can invest that time in some other handsome activities. “Kestrel GX is a complete workflow tool packed with lots of useful tools for both amateur and professional photographers.Kestrel GX is an exception, providing people with both a set of basic editing tools and a sleek way to organize and view images. 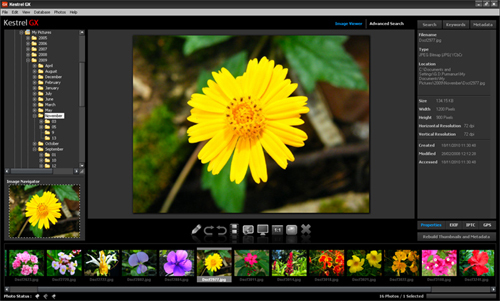 The built-in image editor contains tools for adjusting levels, cropping, resizing, reducing red eye, sharpening and noise reduction, color correction, saturation, brightness and contrast, and watermarks. 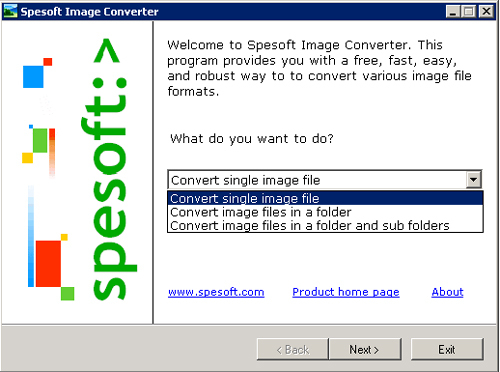 “It is one small converter that can instantly convert JPEG images into PDF files with fast speed.The program supports converting multiple image files to single or multiple PDFs files. “These photos aren’t identical, but they are similar. That’s the power of our comparison technology. You can easily locate and view photos that are similar – helping you choose which you like best. “VirtuaWin is an open source virtual desktop manager for Microsoft Windows systems. 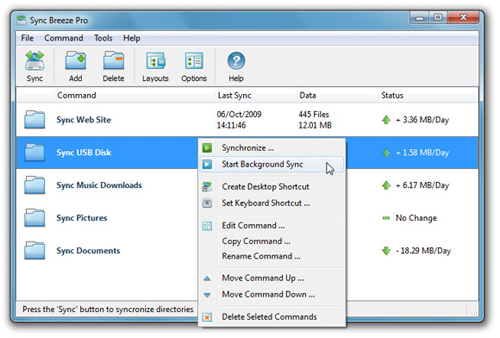 It allows the user to organize applications over several virtual desktops, providing the multiple-desktop feature present in Linux system to Windows users. 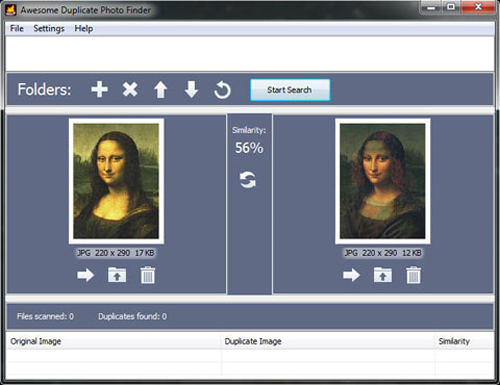 “DuckCapture comes with four capture modes that make screen capture easy! 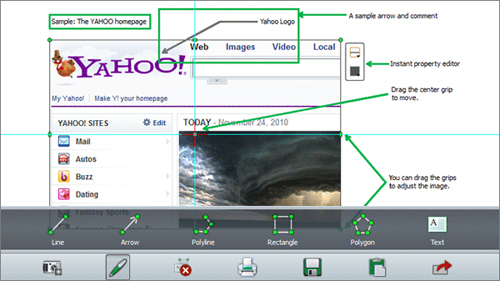 Capture a window on your screen, region of your screen, or the contents of a tall web page that scrolls. You can easily edit, and share a screenshot. Don’t waste time cropping your captures. DuckCapture is exactly what you need.